So far I've had some private sessions, I've attended Mat Fundamentals, Barre, and Equipment Fundamentals. - I have loved every session, it's actually taken me by surprise how much I've enjoyed it! I already feel more aware of how I move and how my body works and I feel better for it. With our focus on rehabilitation, we work closely alongside osteopaths, physiotherapists, doctors and consultants to bring you back to quality, functional, pain-free movement. We use Pilates alongside the latest movement therapies and chronic-pain science to work with you and give you the strategies to recover from injury or surgery, prevent injuries, to move better and to feel better. We help you realise the potential of your body and move out of pain. how do your classes work? At Soul Pilates, you are free to switch between different classes week-to-week to suit your availability. Beginner are always welcome. It doesn't matter if you're a total beginner, a Pilates pro, looking for rehabilitation or simply wanting to improve your sense of well-being: we offer a range of packages and classes to fit your needs. ​Our lunchtime classes run for 45 minutes to make it easy to fit Pilates into your lunch break and go into your afternoon feeling revitalised. Our evening classes are 55/60 minutes long and start at 5pm, 6pm and 7pm. 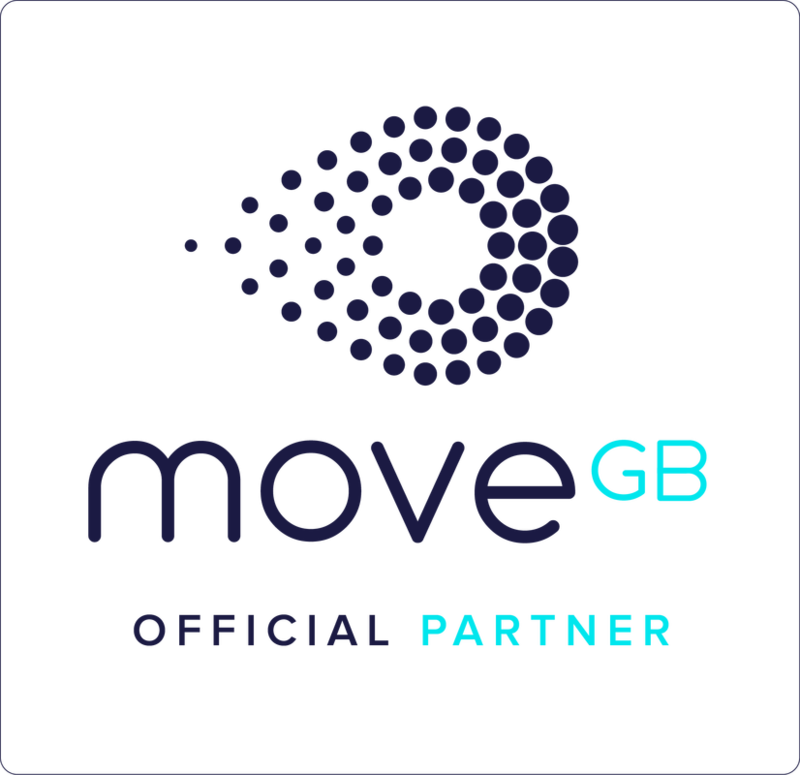 We're a Premium MoveGB partner so we welcome all MoveGB members to our classes. To join an Equipment Class you need either to have previous experience across all the equipment (not just reformers), have attended a 1-to-1 private session (you could take advantage of our 1 x 1-to-1 and 4 x classes for £99) or completed one of our 6-week beginner courses. Full details on these can be found here. Mat classes are open to complete Pilates beginners (at Fundamentals level). 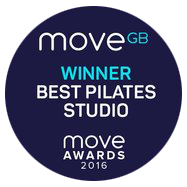 We run a variety of Mat classes: Pilates Matwork, Pilates with Props, Soul Ballet Barre and Pre-Natal.